Reducing roll and weight transfer in the corners is key to improving handling. 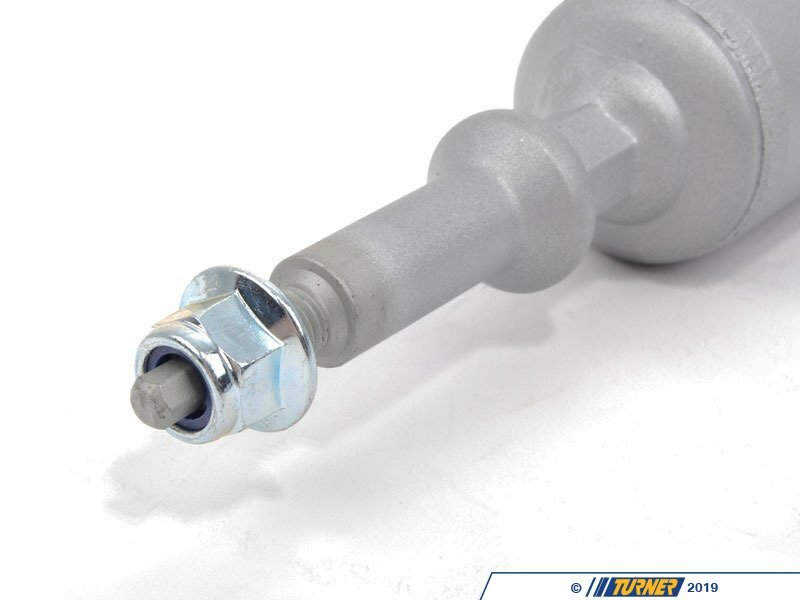 This Touring Cup Kit for the 335i is the perfect first step. Featuring a spring and shock set that is designed for street use, yet still more aggressive than the stock sport package, this kit will be ideal for an entry-level suspension improvement. 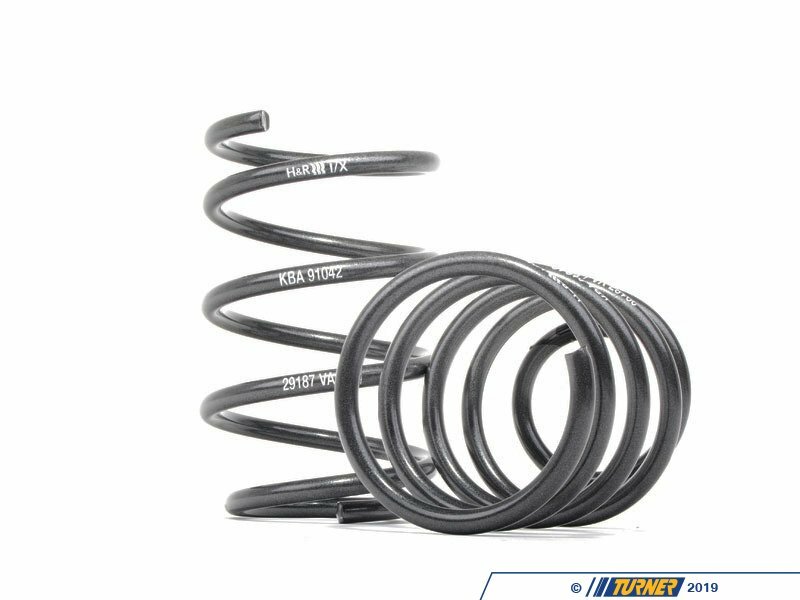 H&R Touring Cup Kit springs lower the ride height as much as 1.3" in front and 1.2" in the back and stiffens the spring rate. Both combine to lower the car's center of gravity and reduce the amount of bodyroll in corners. 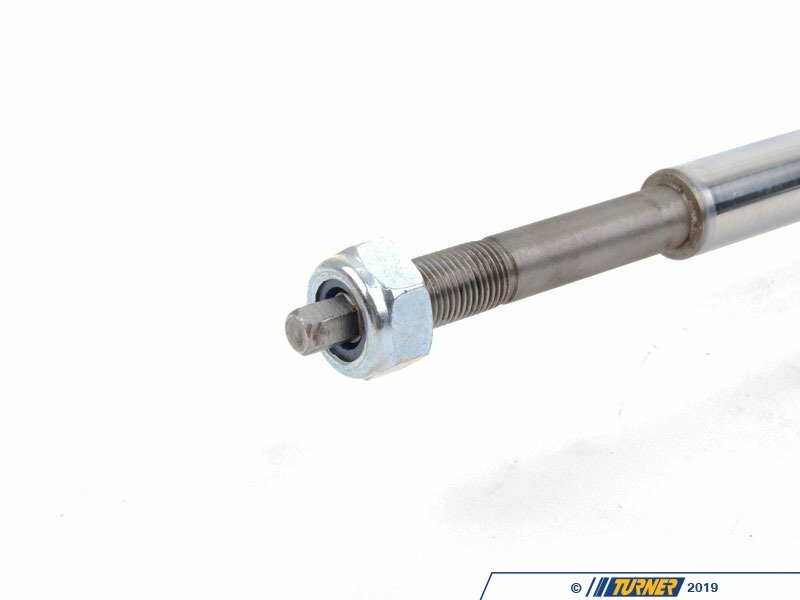 The springs are progressive rate so their initial stiffness is actually very compliant and it becomes stiffer as the spring is compressed. This is great for street cars that see bumps and potholes where suspension compliance is key. 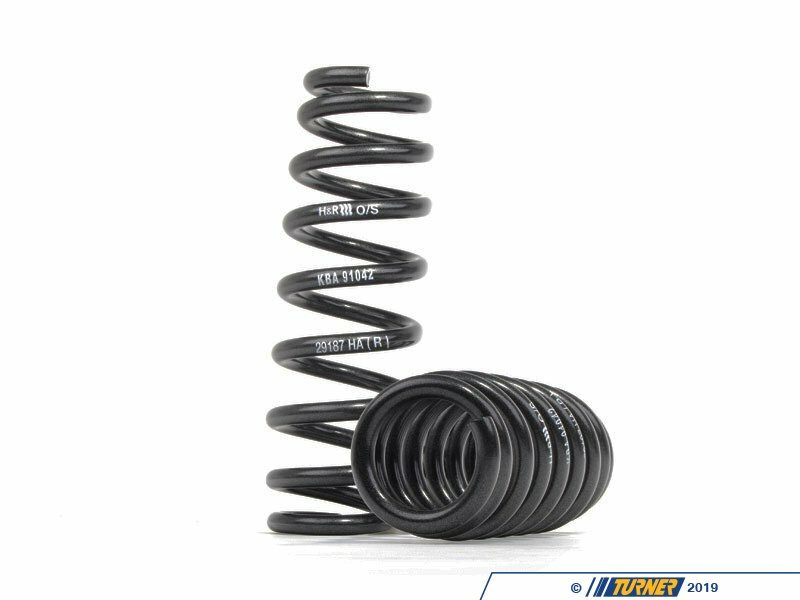 Overall, they are about 35% stiffer than the stock original springs. 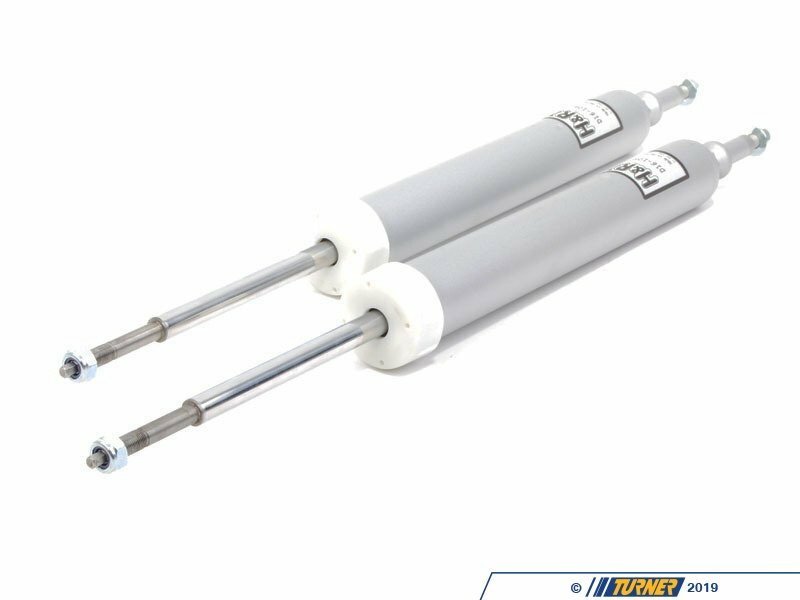 Lowering amount will be less if replacing the factory sport suspension. 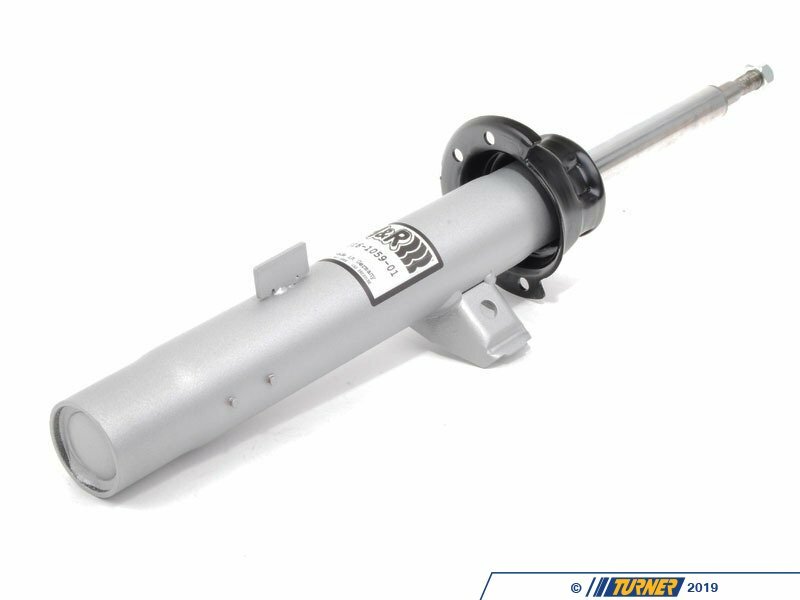 This package fits with the stock strut and shock mounts, making for an easy and clean install. 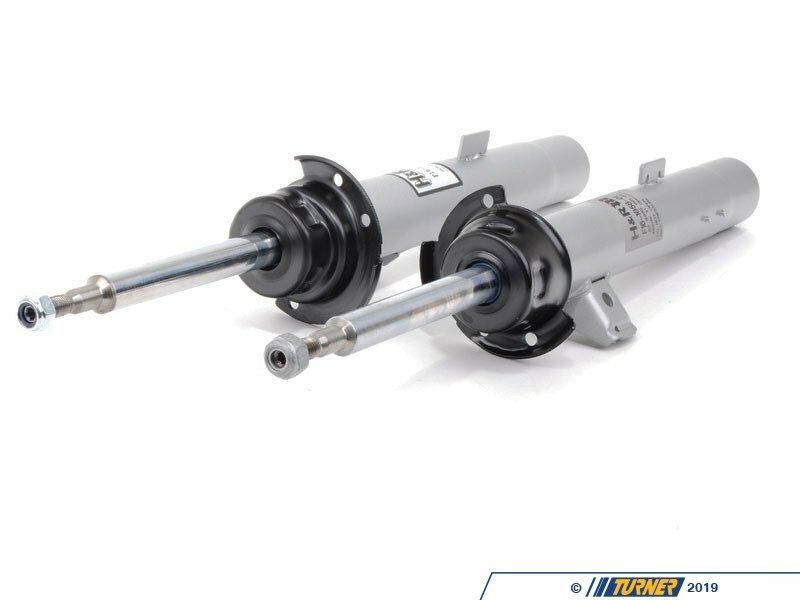 This H&R Cup Kit is a tuned shock/spring package for the 335i. 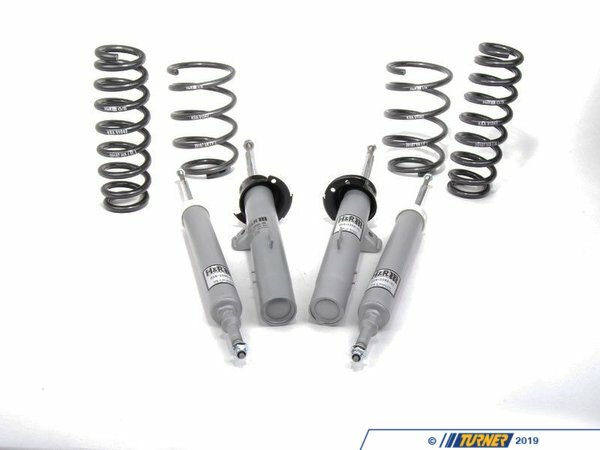 H&R matches a set of springs to performance shocks for a perfectly setup and functioning suspension package. 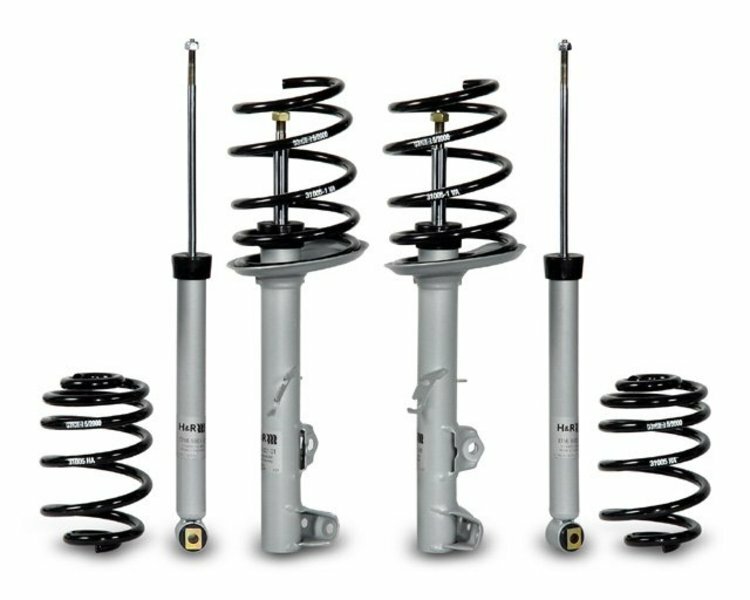 Instead of mixing and matching springs with shocks, H&R has tailored each shock for the specific model, taking into account spring rates, chassis setup, and suspension motions. 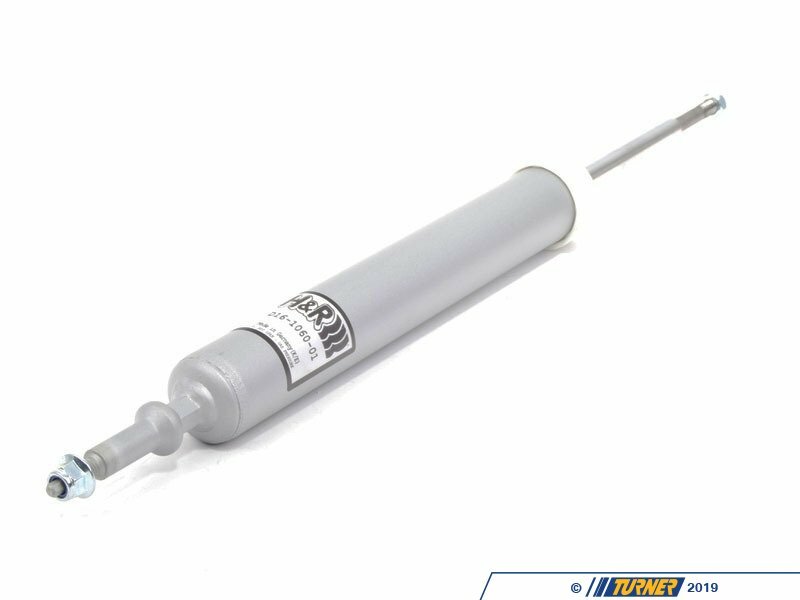 Without the shocks and springs working together the suspension may have incorrect travel or be a mis-match for spring rate (under-dampened) or too stiff. 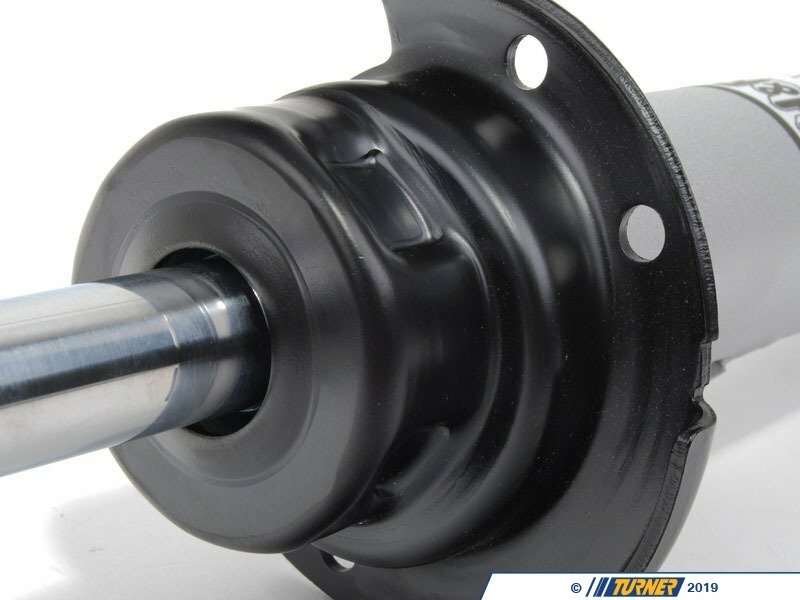 This E90 Cup Kit addresses all of that.